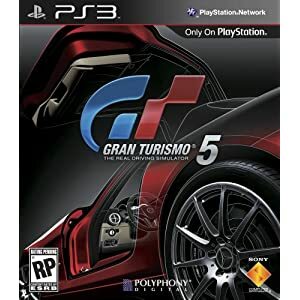 Developed exclusively for PS3 by Polyphony Digital, Gran Turismo 5 brings the world’s most realistic and comprehensive driving experience to fans in one of the most highly anticipated games of all time. 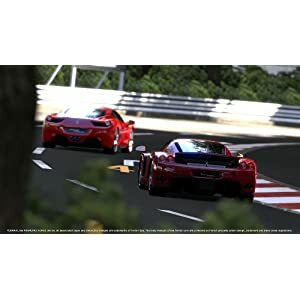 Gran Turismo 5 features more than 1000 licensed cars from the world’s top manufacturers and more than 20 tracks with more than 70 variations, including famous world circuits, city courses, and other environments. 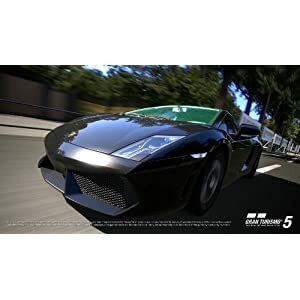 Featuring exciting gameplay and modes to suit newcomers, automotive enthusiasts, and seasoned fans, Gran Turismo 5 raises the bar on the franchise’s depth of content and unparalleled visuals difficult to distinguish from a live race. 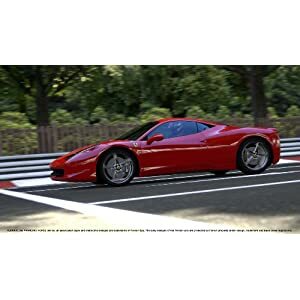 Further reflecting this realism, cars will feature real-time visual damage with adaptive and accurate car deformation based on point of impact and velocity. Additionally for the first time, Gran Turismo 5 will feature an extremely deep online and community feature set. 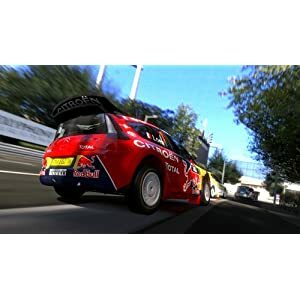 Players can progress and acquire credits through a variety of modes like GT Career Mode, Championship Races, License Tests and more, or they can explore different tracks and circuit variations in Arcade Mode. Additionally, players can race online with up to 16 players through PlayStation Network. Gran Turismo TV Video gives players access to an online clearinghouse of great motorsport video programming (both HD and SD — all broadcast quality) through PlyStation Network. 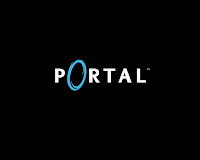 Users can export this content to the GT PSP Museum (GT PSP required).